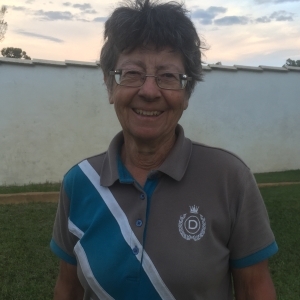 Rosie is a qualified Nurse & Midwife who is now retired and coaching part time at Brockman’s. 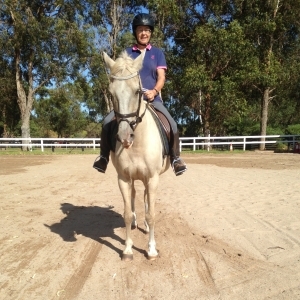 She has competed at Perth Royal Shows and competes also as a Participant in Dressage competitions. 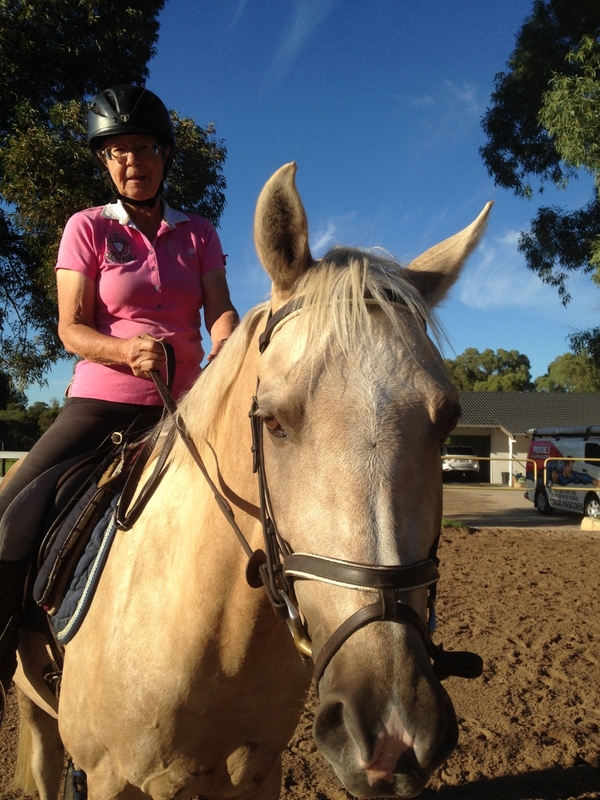 For the past 15 years Rosie has been helping coach young children & beginner adults at Brockman’s. 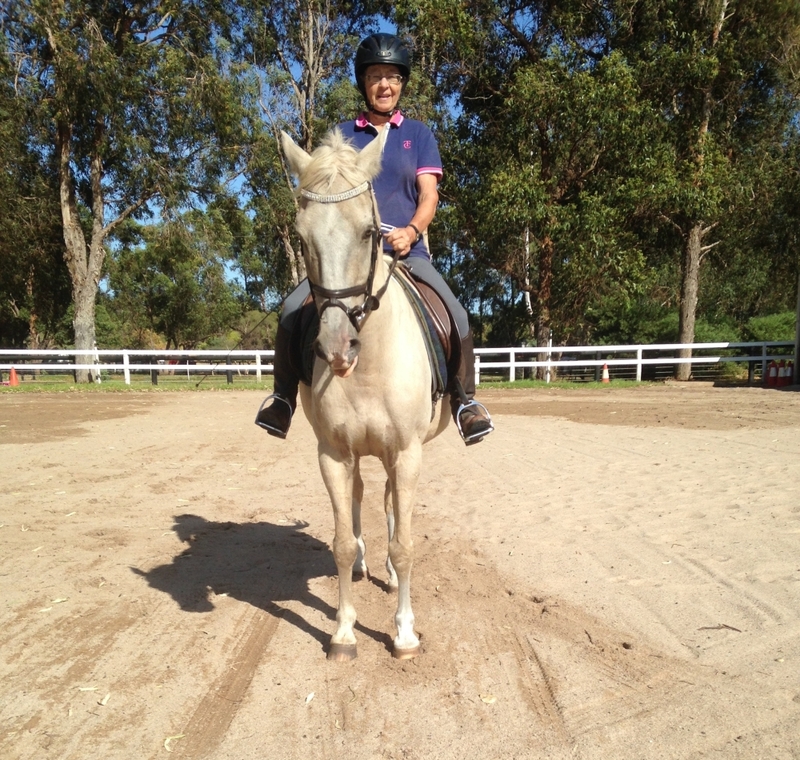 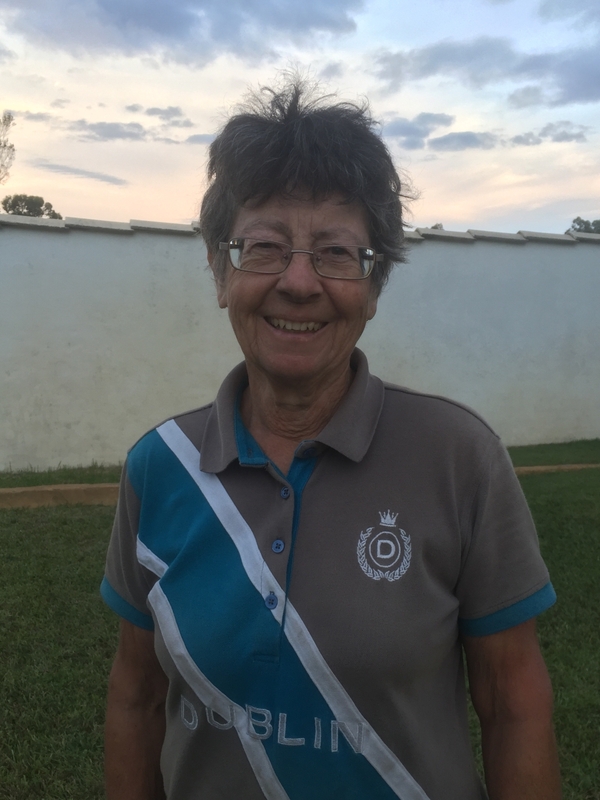 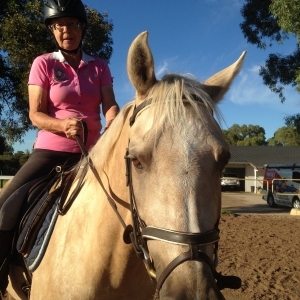 She has her Equestrian Australia Introductory Riding, Horse Management & Coaching certificates.